On June 28, 2018, the Chongqing “Belt and Road Initiative” delegation participated in the 3rd “Belt and Road Summit Forum” jointly hosted by the Government of the Hong Kong Special Administrative Region and the Hong Kong Trade Development Council. 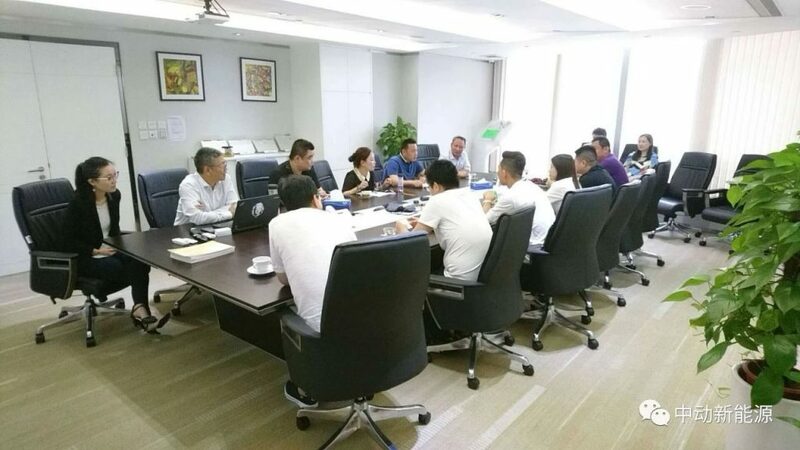 The following day, the delegation held a cordial exchange meeting at China Dynamics’ office. The Chongqing delegation included representatives from the government, import and export trade, logistics, law, investment and other industries. The meeting began with a brief self-introduction of each representative of the delegation. Then, Mr. Ma Nam Kam, Head of China Dynamics Marketing Department, warmly welcomed the delegation and gave an overview of China Dynamics’ organizational structure, main business and competitive advantage. 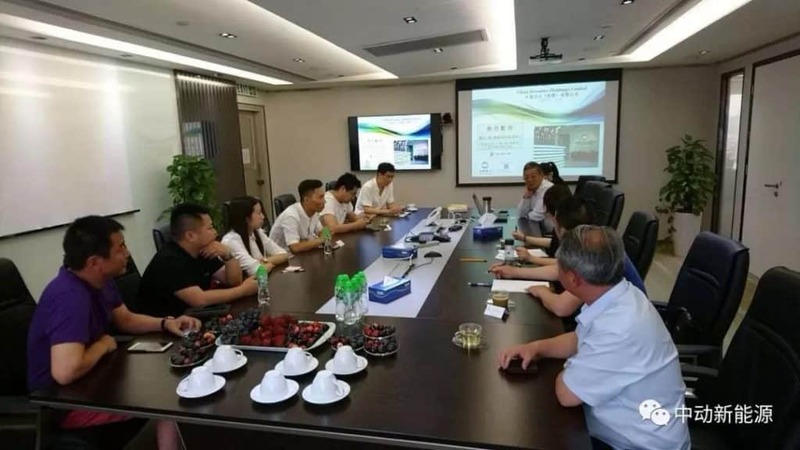 Since Chongqing is the production base of China Dynamics’ electric vehicles, it is also an integral part of the development of the Belt and Road Initiative. Concerns for environmental protection and the role of electric vehicles were freely discussed. Nevertheless, the Belt and Road Initiative will pave the way for future possibilities in development and cooperation opportunities of related companies from various industries.